With PPC Marketing, you can generate traffic almost instantly. The organic route can take a while to show results. Those who were paying attention might have drawn the erroneous conclusion from our previous comments that there’s no sense in buying ads on search engine results or other websites. You may remember that we noted only 10 percent of searchers click on sponsored ads. While that’s true, the thing to keep in mind that 10 percent of the global market can still be a huge freakin’ deal and amount to a tsunami of traffic you can summon at will. That last part is important. 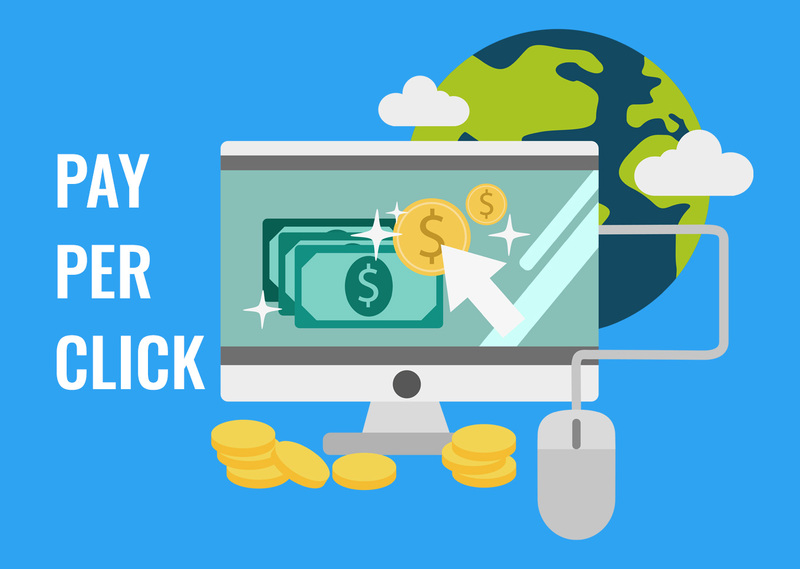 With PPC traffic, you can generate traffic almost instantly. The organic route can take a while to show results.